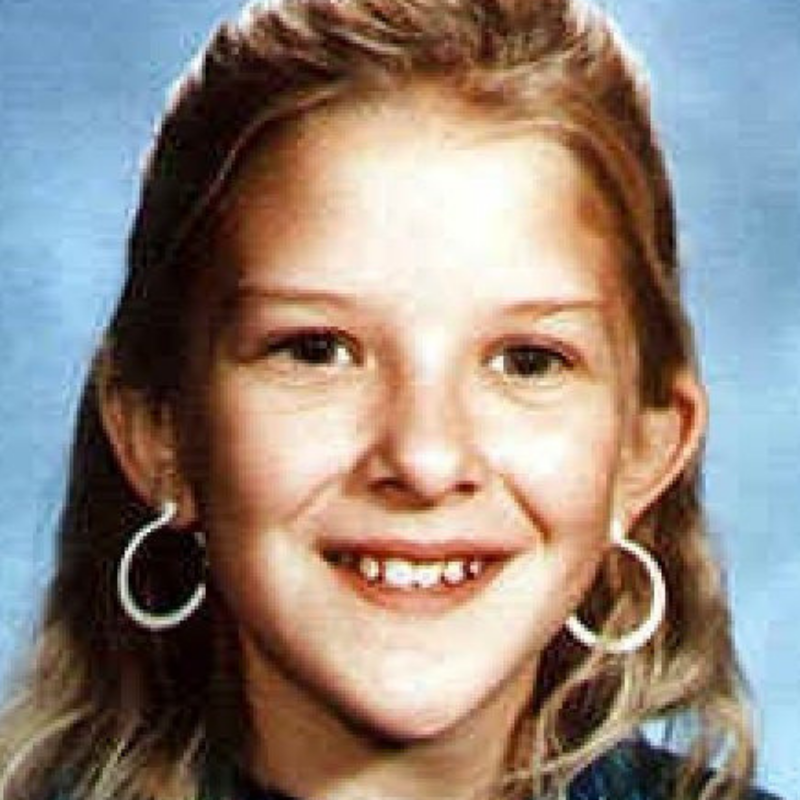 Leigh Occhi went missing on August 27, 1992, from Tupelo, Mississippi. She was 13 years old at the time of her disappearance. Leigh’s school was not in session yet so she stayed home alone when her mother, Vickie Felton, left to go to work at 8 am. Hurricane Andrew was passing through town causing storms and rain. According to Vickie, Leigh was afraid of storms. When Vickie called home about an hour later, there was no answer. Worried about her daughter, Vickie left work shortly after 9 am to go back home to check on her. When Vickie returned home she noticed the garage door was open. She entered the home and found no sign of Leigh. However, there was blood on the floor and walls in front of Leigh’s bedroom. Leigh was missing and has never been heard from since. This episode features an exclusive interview with William Moore of The Daily Journal in Tupelo, Mississippi. Anyone with information on the whereabouts of Leigh Occhi or details about her disappearance is asked to call the Tupelo Police Department at (662) 841-6491 or Crime Stoppers of Northeast Mississippi at 1-800-773-TIPS (8477). If you enjoy this podcast please leave a 5 star review and comment for a chance to be featured on a future episode.